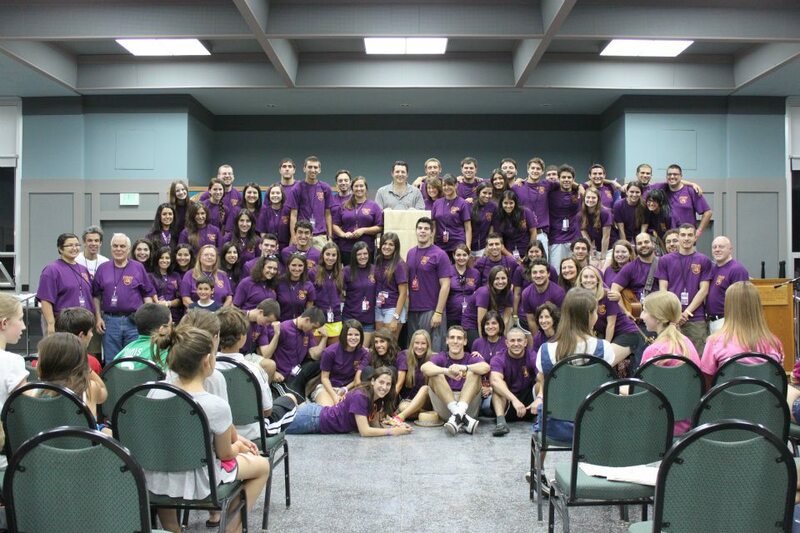 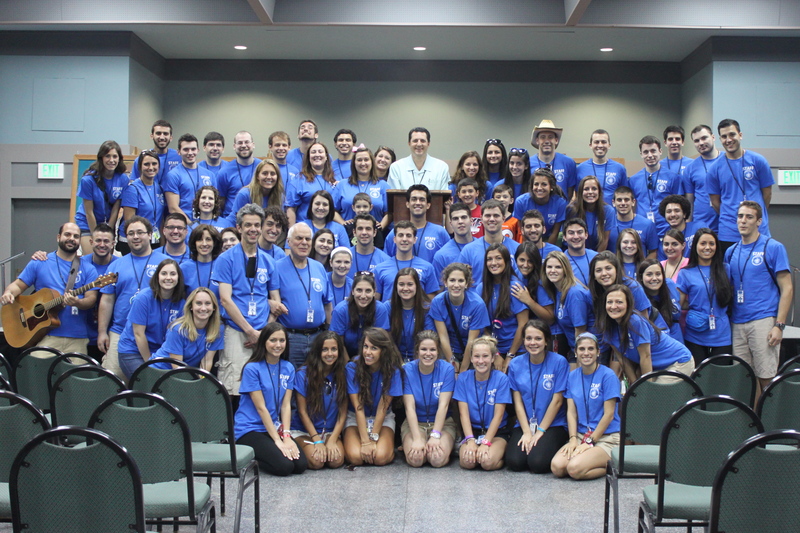 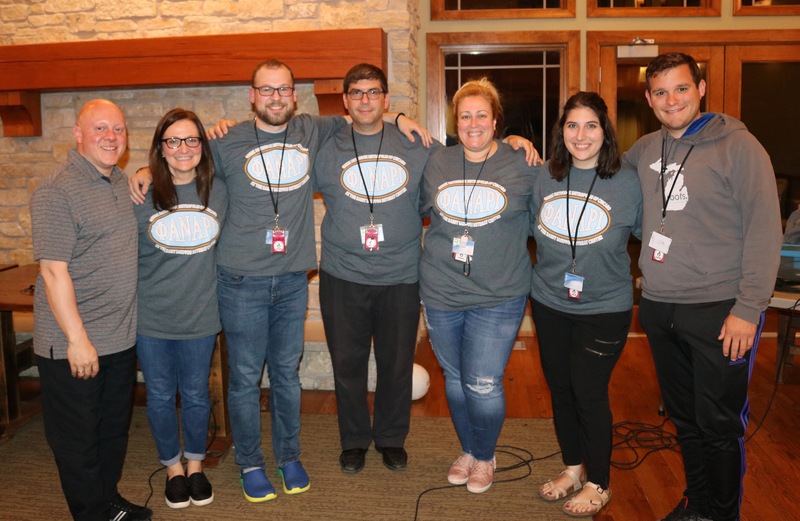 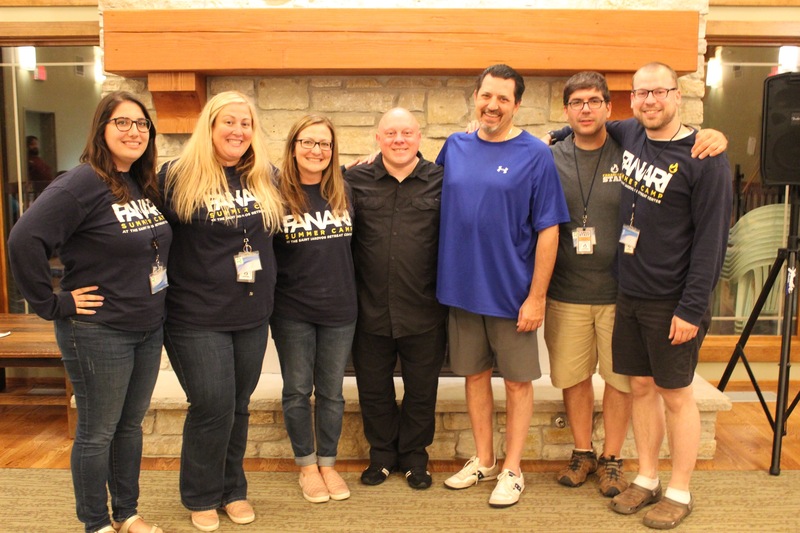 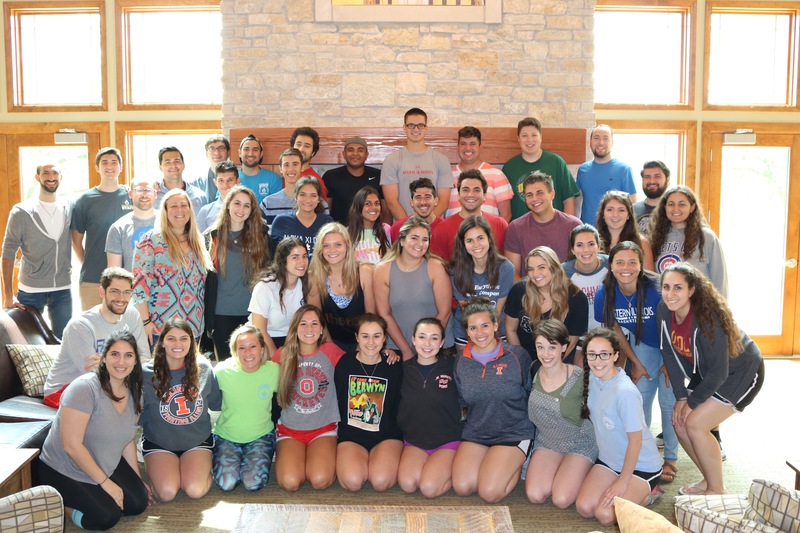 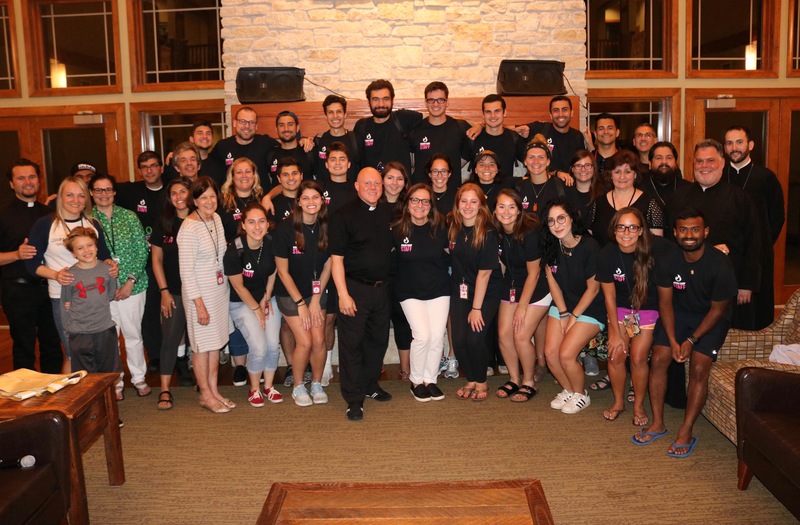 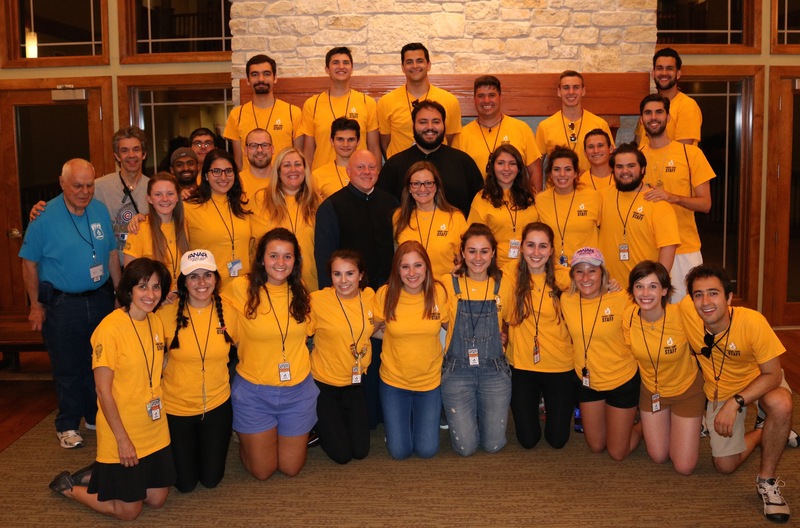 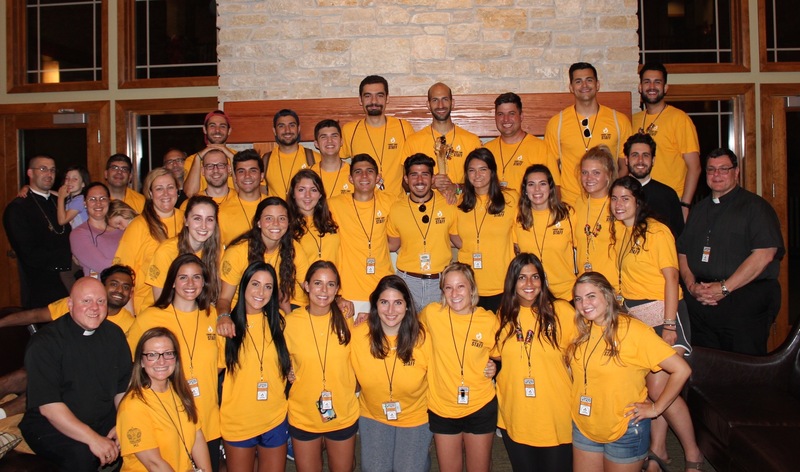 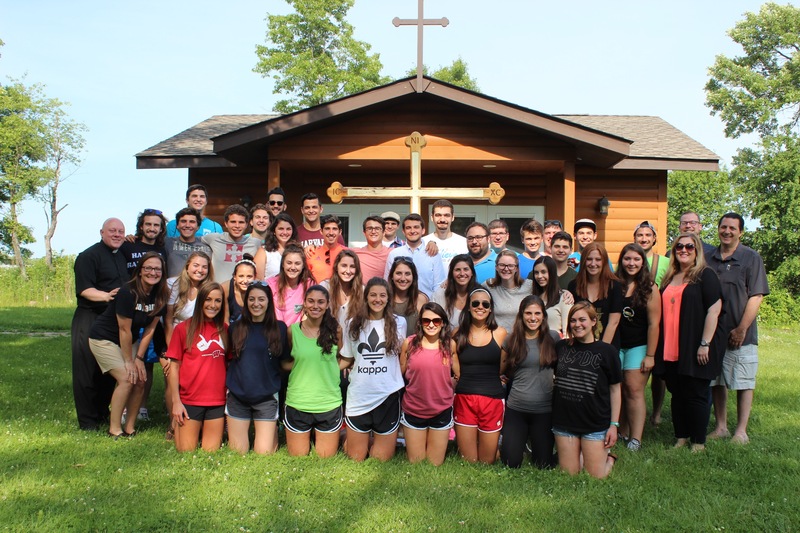 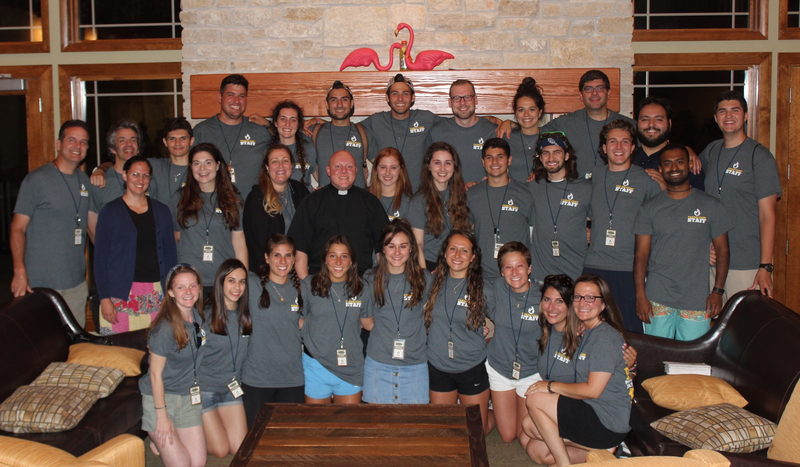 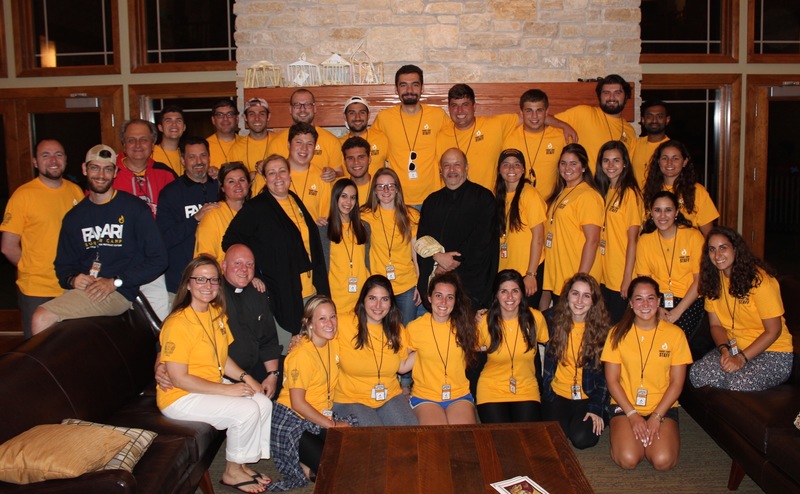 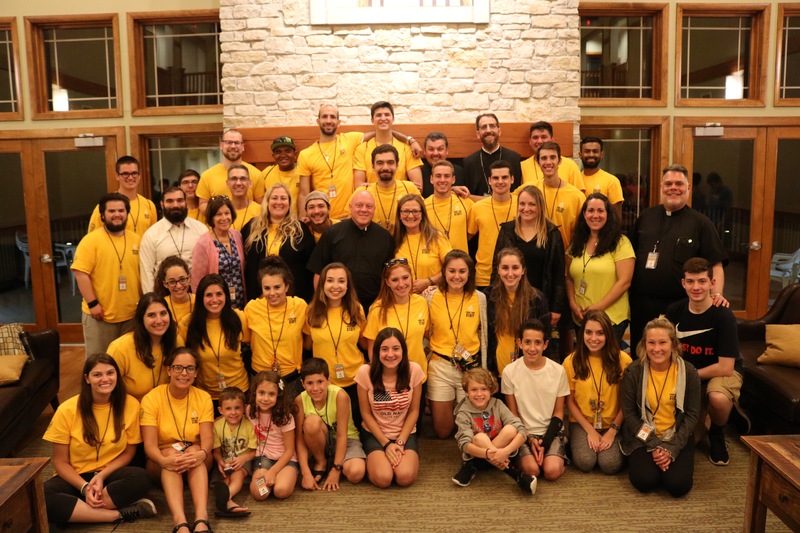 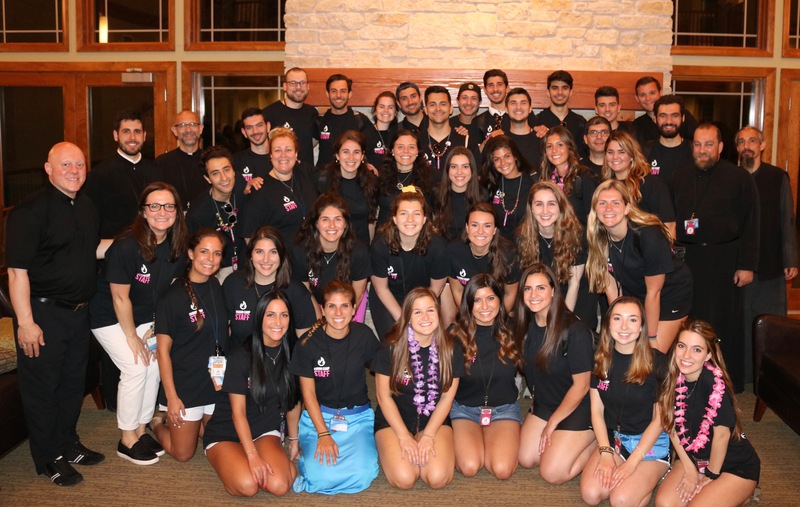 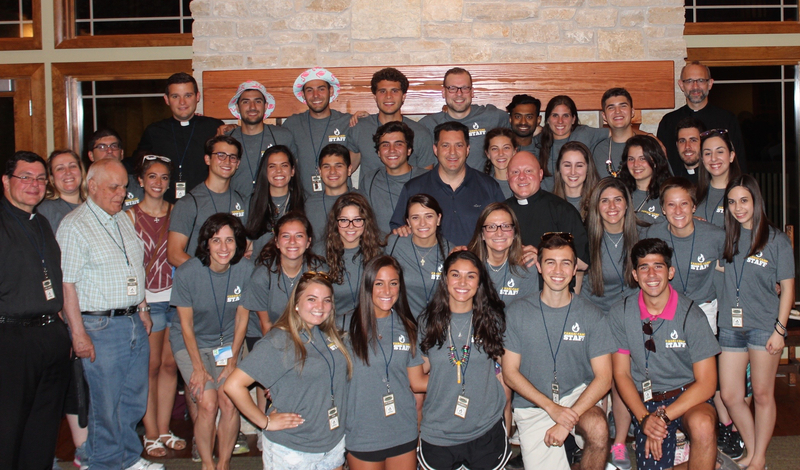 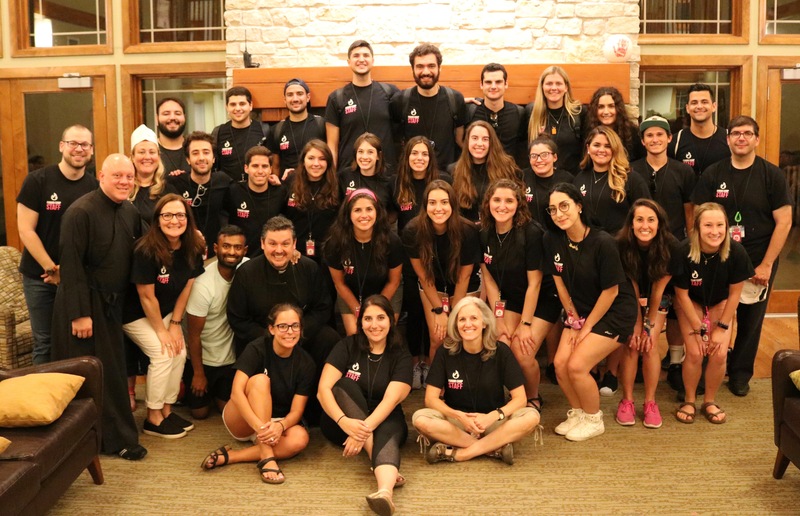 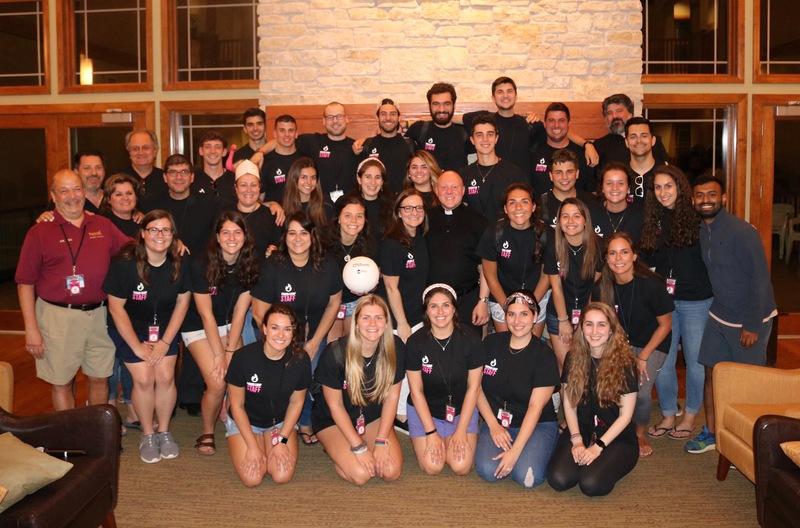 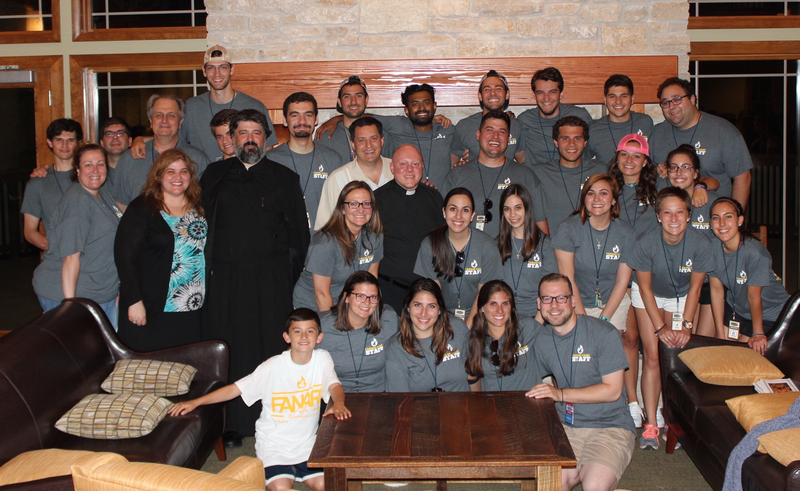 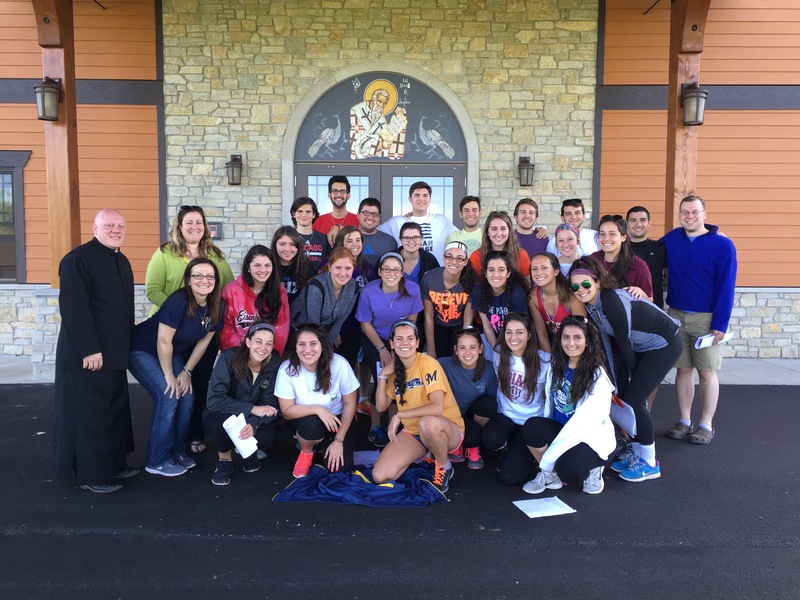 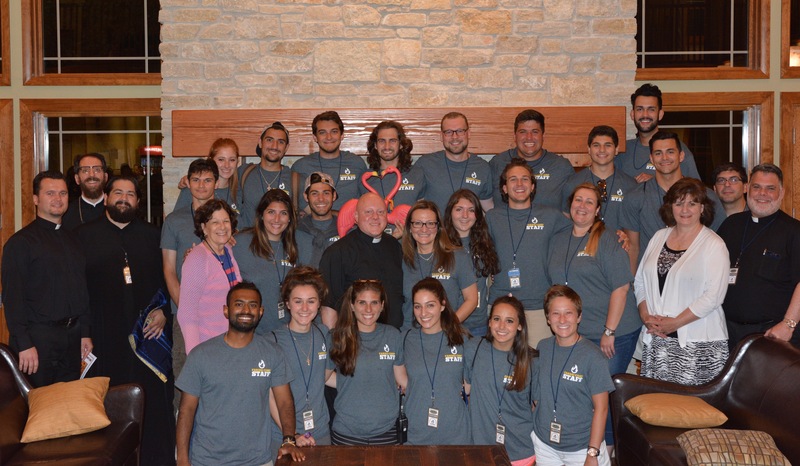 Fanari Camp is a great way to get involved with the Metropolis and grow in our Orthodox faith. 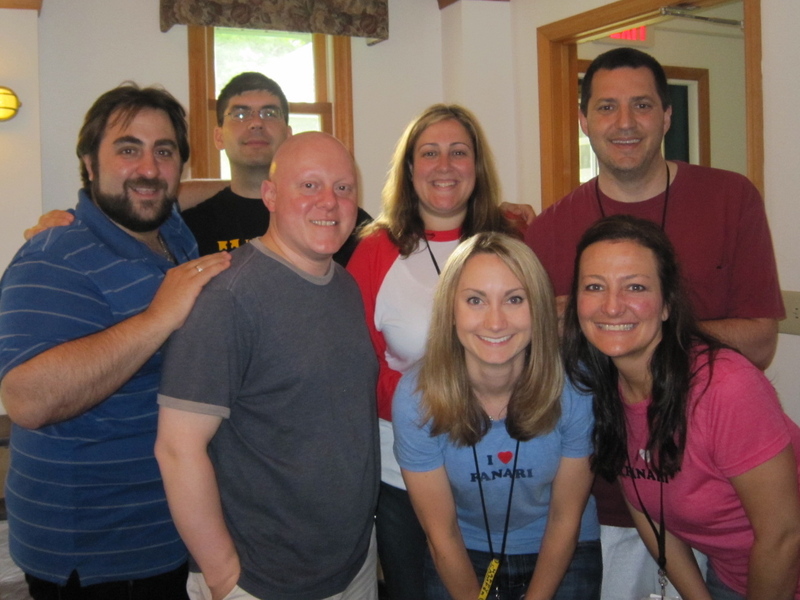 Each year we need over 90 Staff and Clergy to facilitate 4 weeks of faith, friendship and fun for our campers. 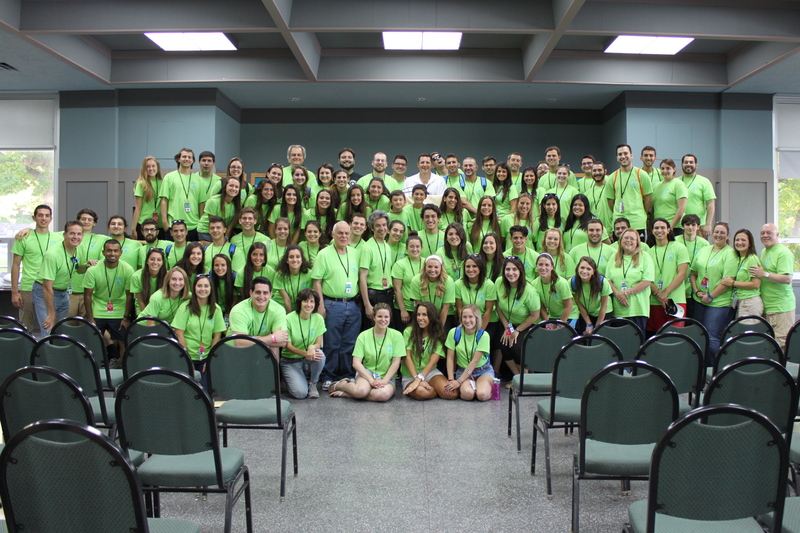 All staff members are required to participate in training and will undergo background checks. 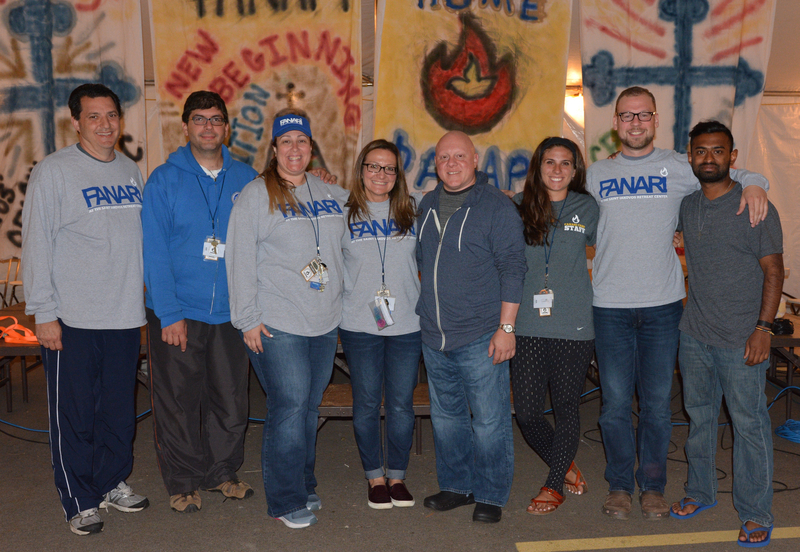 Counselors and staff must be a high school graduate and 18 years old and available for the entire session they sign up for at Fanari.